Combining a love for his mom’s homemade hamburgers with his favorite childhood vacation treat, fresh frozen custard, Craig Culver creates Culver’s signature combination. Caramel Pecan, the first of many. Today you’ll still find a unique flavor of Fresh Frozen Custard, made daily and different from one Culver’s to the next. 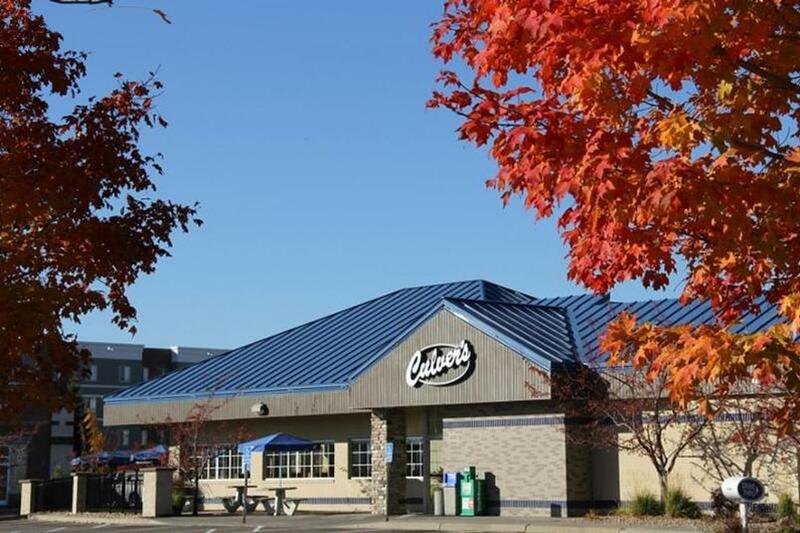 One handcrafted meal at a time and simple word-of-mouth—that’s how Culver’s has grown from one restaurant, tucked away in little Sauk City, Wisconsin, to more than 450 family-owned/operated franchises across 20 states today.